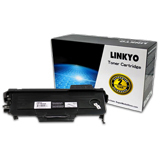 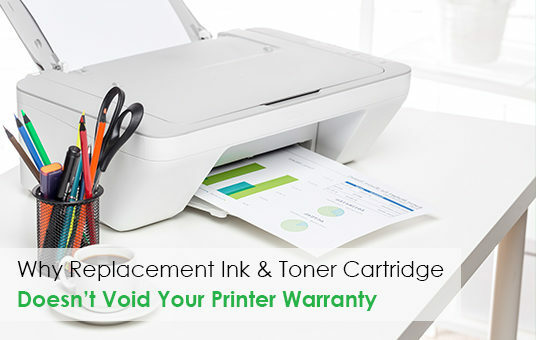 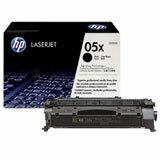 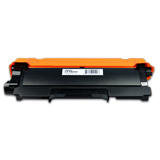 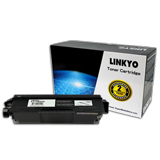 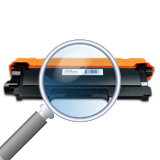 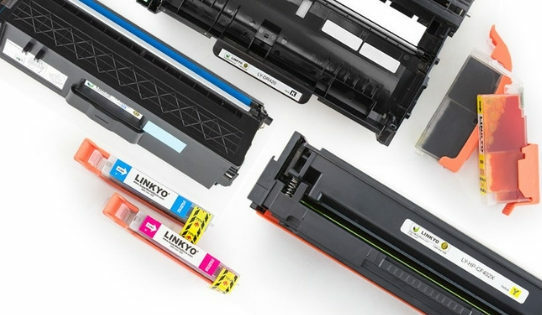 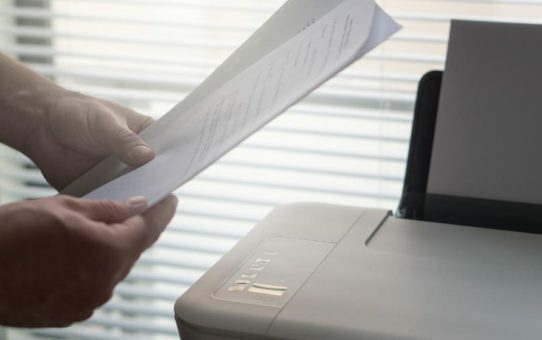 Ink & Toner Cartridges- How to Store & maintain them the Right Way? 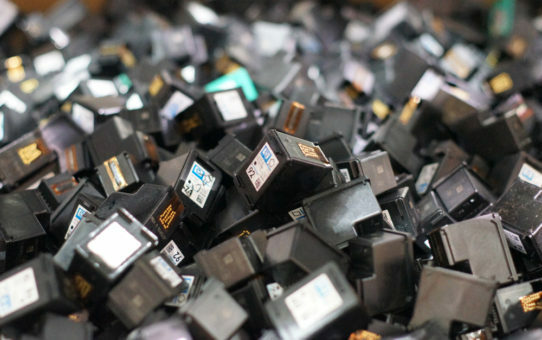 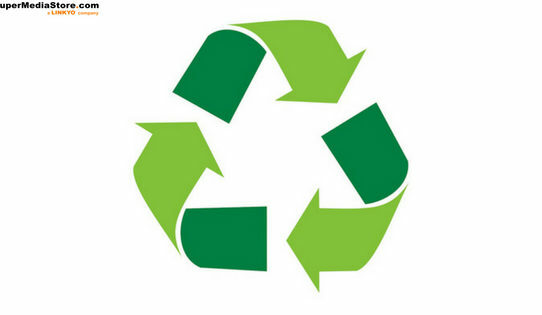 Let’s Make Earth a Greener Place By Using Recycled Cartridges! 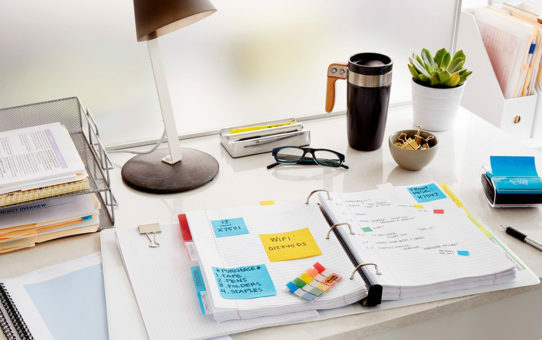 Top 5 Essential Office Supplies Every Business Needs To Own! 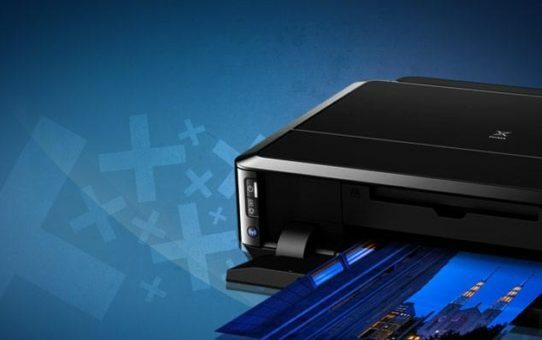 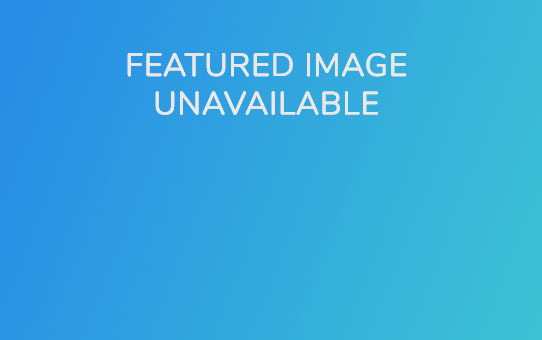 CE505A vs CE505X – What’s the Difference?